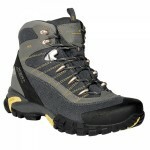 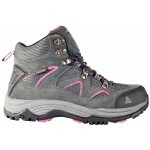 These Lady Regatta Crossland Mid boots, which are cut pacifically for women’s fit. 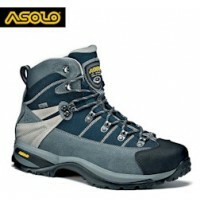 Constructed with a Pu Nubuck mesh upper, heel and toe bumpers for protection, a waterproof Isotex liner, which is breathable and windproof to eliminate wind-chill. 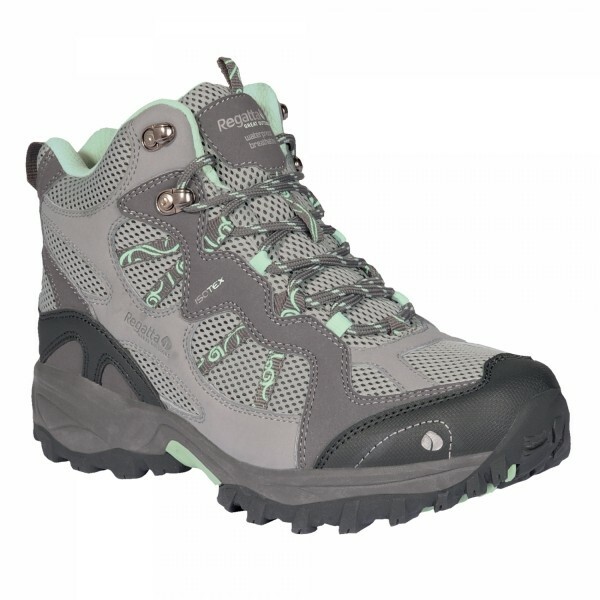 The modern styling with comfort footbed, deep padded tongue and collar makes these comfortable and an ideal choice low level trail walking, everyday adventures and even walking the dog. 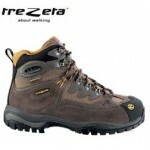 Regatta Lady Crosslands Mid Walking Boots.